I'm getting a little bit tired of the rain and the gray weather outside. That's why I really like it when various brands are launching their spring collections to make my life more colourfull. Today I am showing you a part of the spring collection by Yves Saint Laurent. This collection is called The Street and I. As you might have figured out yourself, the name ' The Street and I' refers to the streelife and its graffiti walls. 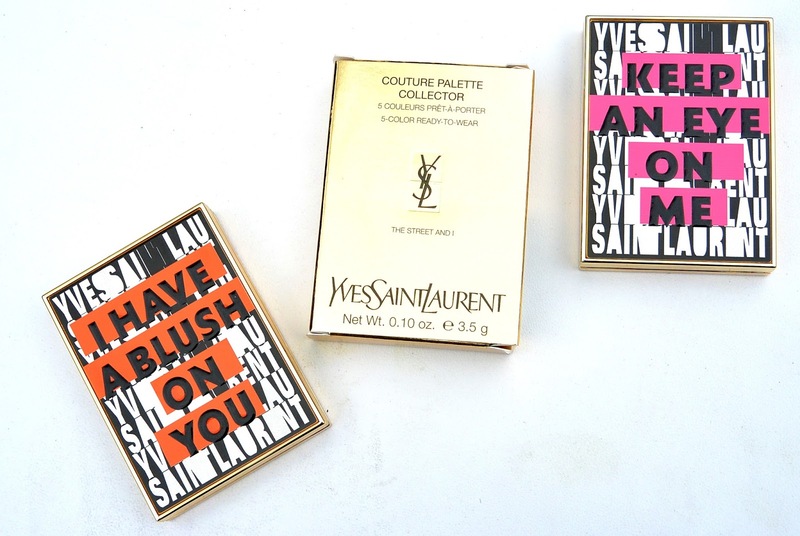 That's why the packaging of this collection is a little different than the usual collections by Yves Saint Laurent. I got myself the Face Collector palette and the Couture eyeshadow palette. The Face Collector palette is a real beauty to have. On the outside we see the text 'I have a blush on you', and I sure have a real crush ont his palette. 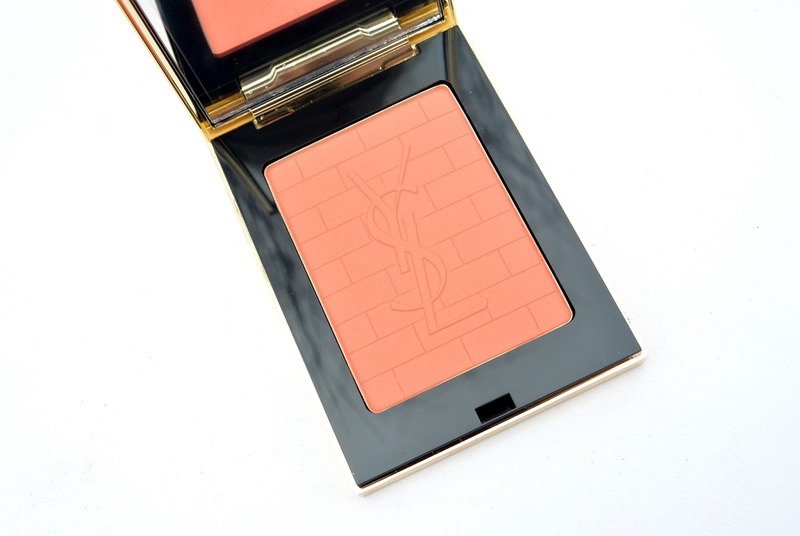 This blush is a soft peachy one and I really liek that color to wear in the spring and summer because it makes my skin appear very fresh. 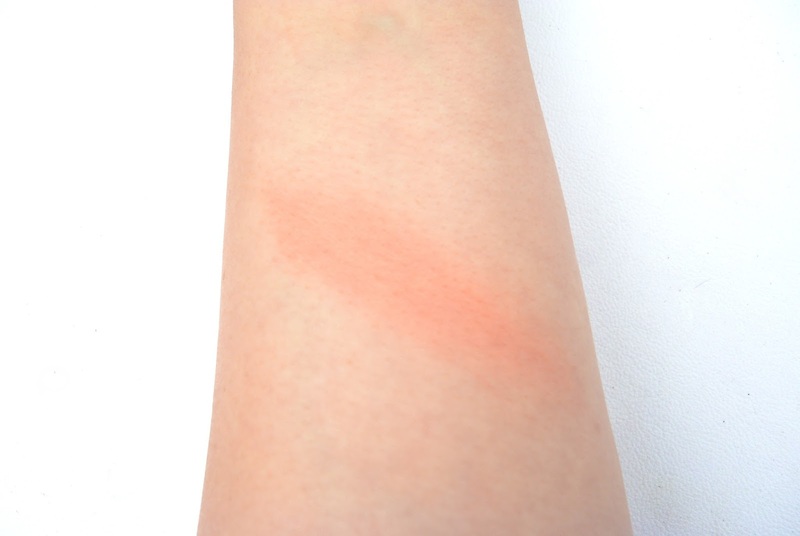 This is a healthy glow blush. 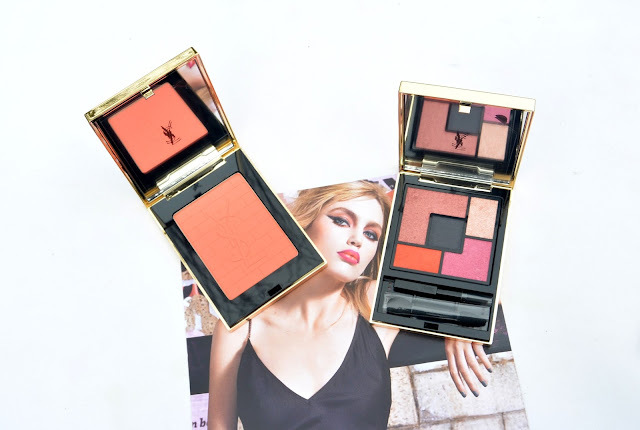 It doens't just make your cheeks blush, but it also adds that healthy glow that we are all looking for in spring. 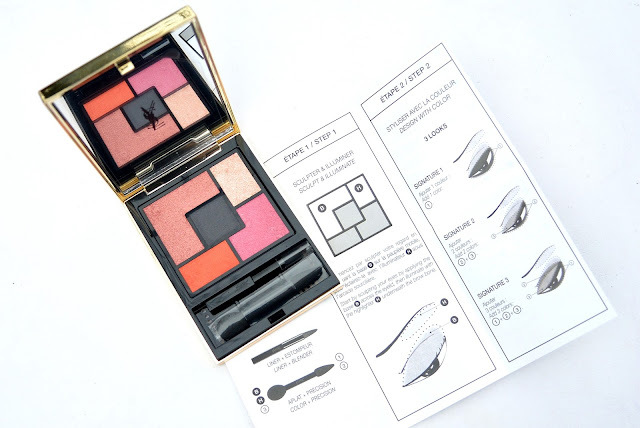 I also got myself the Couture eyeshadow palette from this collection. 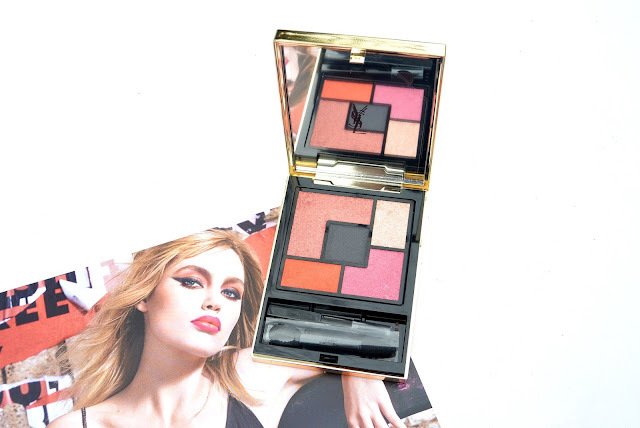 This palette is really a reflection of the streetstyle and a touch of punk. 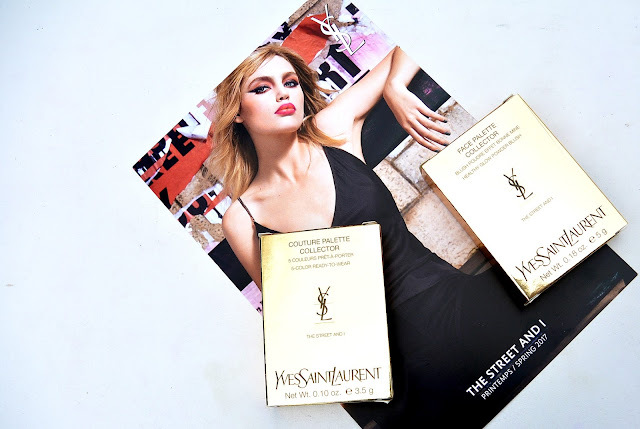 I have added the visual for 'The street and I' to this picture to show what style Yves Saint Laurent wants to go to with this collection. This new palette is inspired on the bright colors off graffiti art. The palette containt some very daring colors like 3 shades of pink, a matte grey and a bright coral orange. When opening the palette for the first time I was really surprised by the combination of these colors and I was thinkg of a look I could create with it. 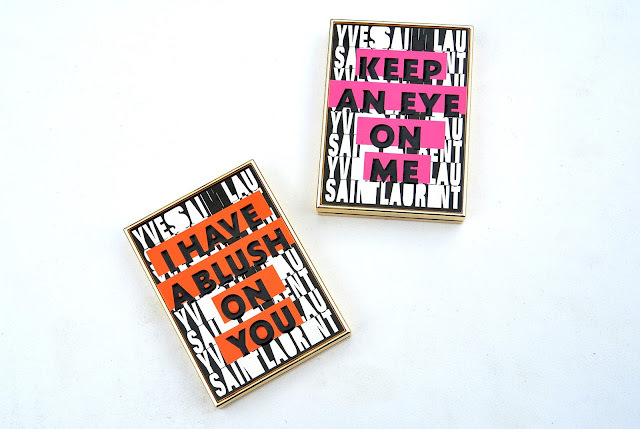 But hey, Yves Saint Laurent is there for you. In this palette is also a manual included that shows you how you can use the colors in this palette. The colors of this The Street and I couture palette aren't extremely pigmented. But this can be solved with a good primer or makeing your makeup brush a little wet. 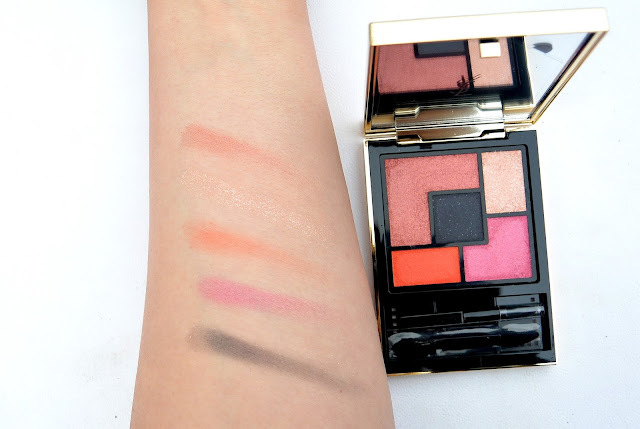 I really love these daring shades! So this are the two items I got from this collection. What do you think about these two palettes? Are this some items you would go for yourself? Dit is echt zo'n leuke collectie! Vooral de blush vind ik prachtig. Beautiful collection! I love the packaging!